Stanley Blackstone is a board certified tax attorney and former Certified Public Accountant, who has practiced in the Lafayette, La, area for over 37 years. He has developed meaningful relationships with businesses and business owners, and has been involved with buyers and sellers of businesses. Through his tax practice, Blackstone has been active in the valuation of closely-held businesses for many years. With his increased involvement in the merger and acquisition activity, he has had the unique opportunity to blend his knowledge of valuation concepts with those concepts currently being applied in the marketplace by strategic buyers and private equity funds. Ken Miller has over 37 years of experience as a financial planner and an investment advisor. During that time, he developed a client base with over $45 million of assets under management. He has considerable experience in corporate sales across a wide variety of industries. Over the past several years, he has developed significant relationships with buyers, both strategic/industry buyers and private equity funds. He is a Founding Partner and managing member of day-to-day operations for BlackRose Advisors. David Benoit has been working in Energy for 43 years. Having completed his Bachelor of Arts in International Marketing and Sales at Stamford Hills University in London, England, David has a wide array of international business experience to offer to the BlackRose Advisors team. With positions in Acadiana, Texas, Colorado, Venezuela, and Saudi Arabia, David has a long track record of success in dynamic sales and marketing in major corporate environments. His successes include identifying and capitalizing on new growth opportunities through market analysis, product-development experience, and keen business instincts and leading cross-functional teams that collaborate as a focused unit to achieve aggressive business goals and drive the evolution of concepts into achievable business strategies. Raul Gonzalez, Jr. has over 10 years of experience in a broad range of roles, particularly in professional management. His leadership across industries includes direct training and supervision, cost tracking, managing business development, field management and collaboration among departments to ensure timely completion of projects. He is even an entrepreneur as operations manager of his own Triple G Construction in Cotulla. 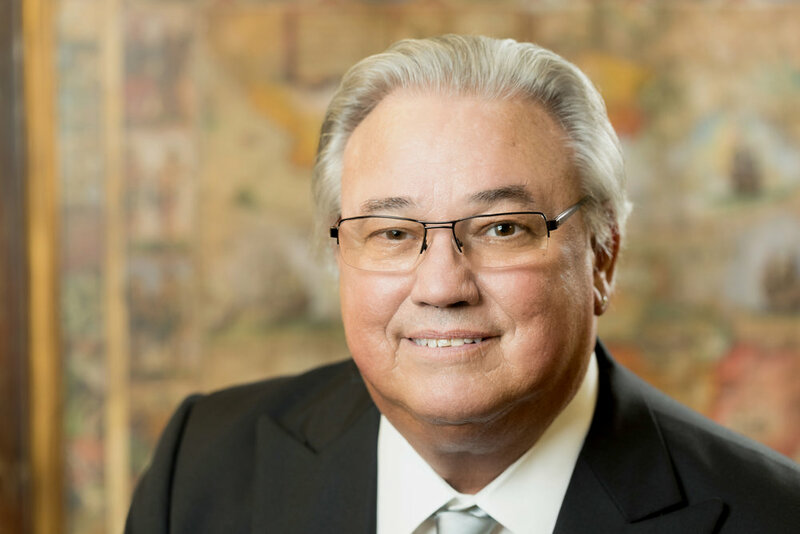 With his extensive knowledge of Texas industry and business, Gonzalez will undoubtedly prove essential in upcoming and ongoing client relations, deals, and inquiries in the region. Having obtained her Certification from the University of Southwestern Louisiana (now the University of Louisiana at Lafayette), Carol has worked as a Paralegal for over thirty (30) years with several prominent Lafayette attorneys, most recently, Stanley B. Blackstone. Carol has vast experience in the areas of corporate and transactional law, including mergers and acquisitions. Due to her experience in these areas, she is available to address and resolve issues in a prompt and efficient manner. Lyre Jones joined BlackRose Advisors in 2017 with over four years of experience in Human Resources with The United States Army. She works diligently on Business Development for BlackRose. Lyre assists in the team's investment efforts by conducting industry research to evaluate new opportunities. She is pursuing a Bachelor of Science in Business Administration with a focus in Marketing at The University of Louisiana at Lafayette. A graduate of the University of Louisiana at Lafayette, Michelle began her career in journalism and communications, writing for two area newspapers and later at an international commercial real estate company based in Houston, TX. She subsequently has utilized her administrative skills at a variety of companies in the finance sector, as well as with a private investigations firm. She obtained Paralegal Certification in May 2018 from Louisiana State University’s Continuing Education department.